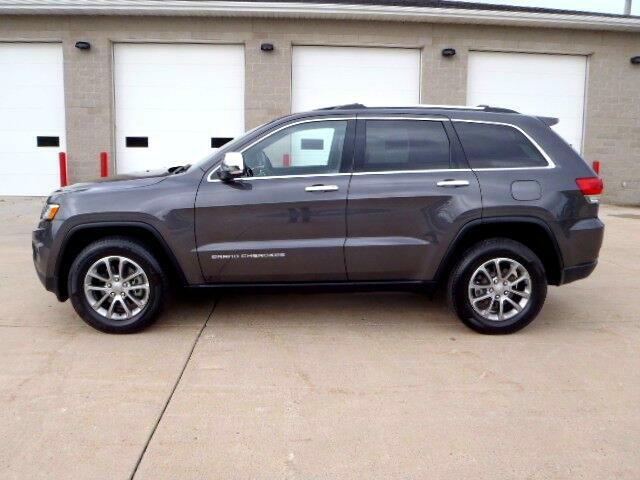 Like new Grand Cherokee Limited with Luxury Group II. Heated and Ventilated seats, Heated steering wheel, Panoramic moonroof, Driver and Passenger power seats, power tilt & telescoping steering, Heated 2nd row seats, Remote start, Power liftgate, Rearview camera, U-Connect with Navigation. Sharp Gray exterior with Black interior. Only 19280 miles. 1-Owner. Like new!